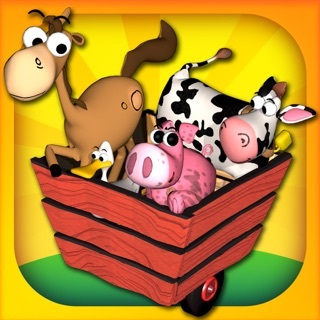 Kidzooly Nursery Rhymes is a perfect kids music app. 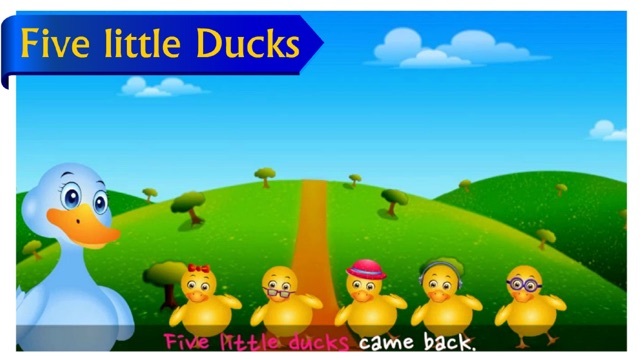 This kids singing app is a collection of the best children’s nursery rhymes and songs. Our app is FREE to use and you can even use it on OFFLINE MODE! You can find baby songs, preschool songs, toddler songs, and lullabies for bedtime. Sing along the rhymes with your kindergarten or preschool kids. Children love singing and dancing and this is the perfect app for it. Finding the best kids singing app for young children aren’t easy. 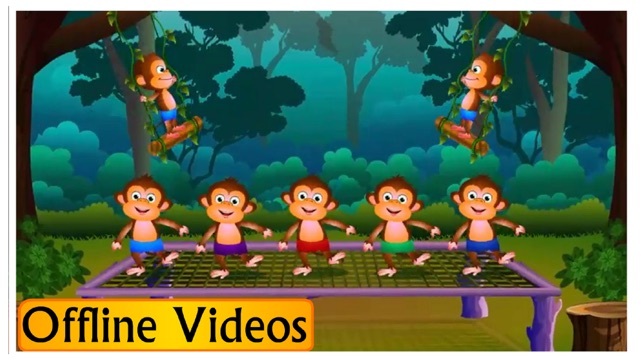 You want to find some kids singing app that you can play beautiful baby songs, toddler songs, and preschool songs. Sometimes you want some activities for your kids so you want to look for apps that will keep them interested and join along in a fun sing along activity. Perhaps you are looking for an app for singing and dancing with your children? Don’t forget that the app must contain lovable characters and captivating animation. 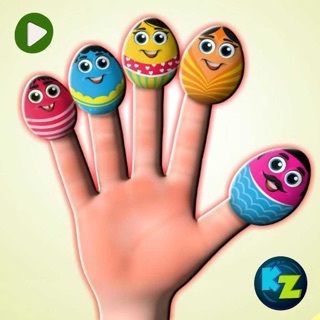 Kidzooly Nursery Rhymes is a perfect kids music app for all your needs. 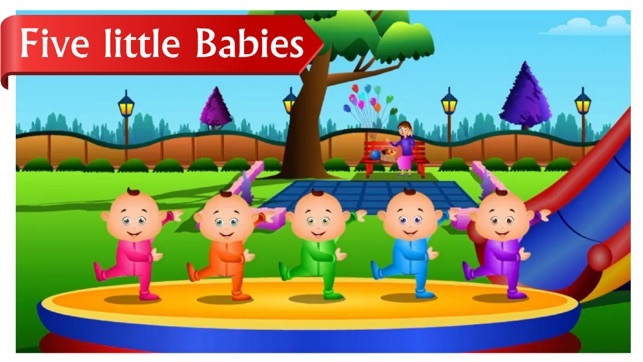 Listen to collection of nursery rhymes and songs for FREE. 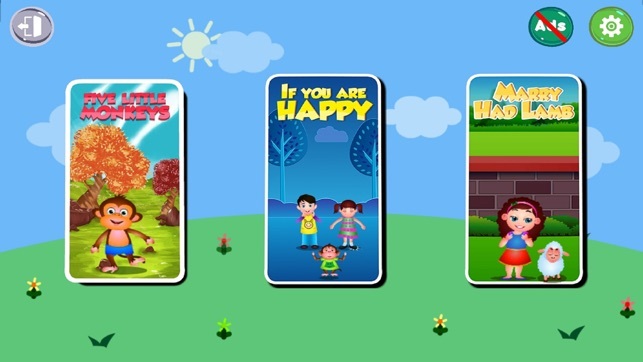 Enjoy the cute colorful graphic and animations. Lovable characters for young children. Very simple to navigate that even kindergarten kids will have no problem using our app. Use OFFLINE mode when you don’t have any internet connection. 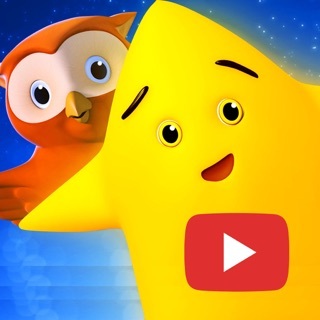 High Quality videos and kids music. Sing along with your kids with the rhyme text feature. Singing and dancing with your kids. Listen to lullabies that are perfect for bedtime. We will keep updating this kids singing app with more nursery rhymes, toddler songs, baby songs, preschool songs, and lullaby. 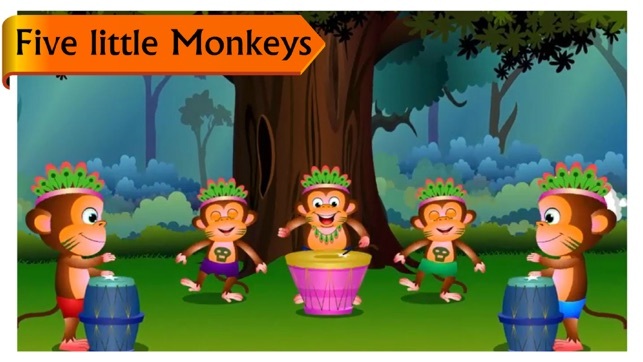 We know that your kids will love our app and singing together as the song is played. Our app also has Parental Mode to keep out of your kids. Old MacDonald Had a Farm kids rhymes. Turtle Finger Family rhyme for kids. Butterfly Finger Family rhyme for kids. Mary Had A Lamb rhymes. If you are Happy And You know Clap your Hands baby song. Five Speckled Frog for children song. Wheels on the Bus go round and round baby song. These are some of the most beloved songs for kids, from babies to kindergarten and beyond. 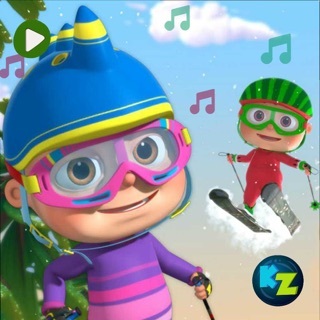 So download Kidzooly now to listen and sing these fabulous nursery rhymes for FREE. I have the sister app installed as well and they both are infected with ads! You listen to one song and then ur clicking through 3 ads to give the phone back because you have to press “X” on the ads cuz more children can’t do that so its getting pretty annoying clicking through dumb ads to just listen to a song SMH! Keeps my child’s attention ,she has learned so much. She can find them on her own. At 19 months of age , we think she’s advanced.